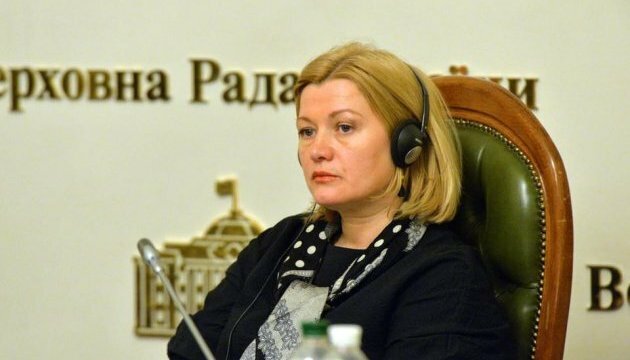 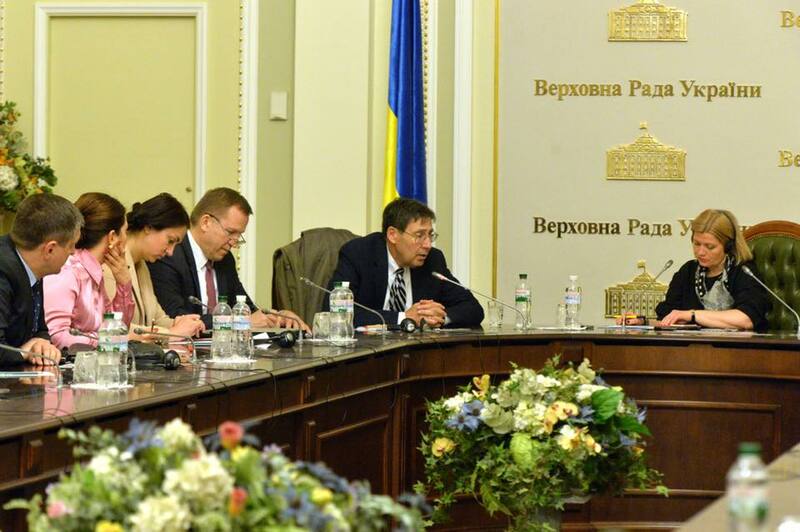 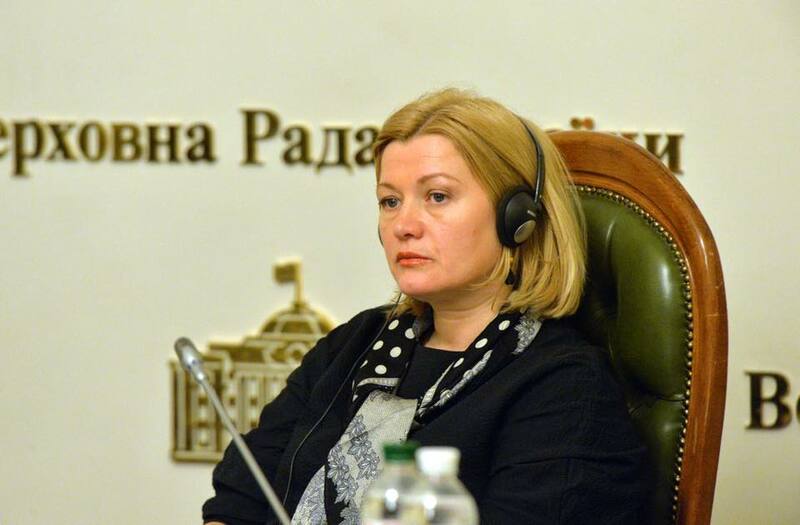 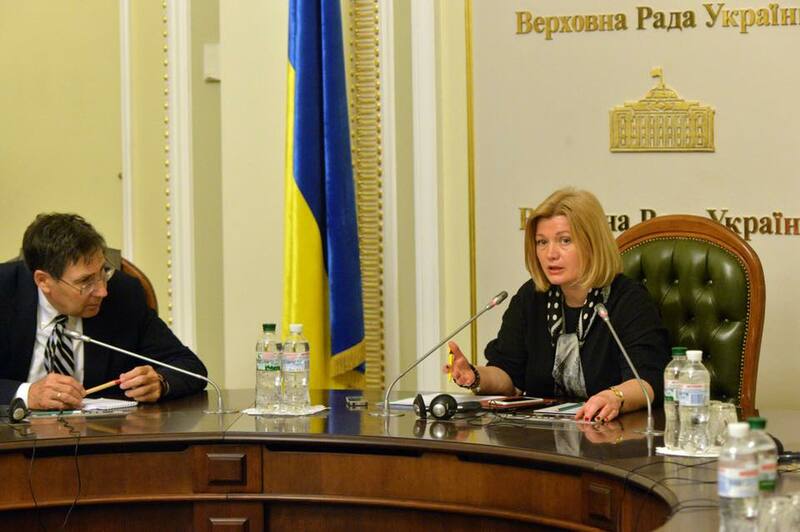 First Vice Speaker of the Verkhovna Rada of Ukraine Iryna Gerashchenko and former U.S. 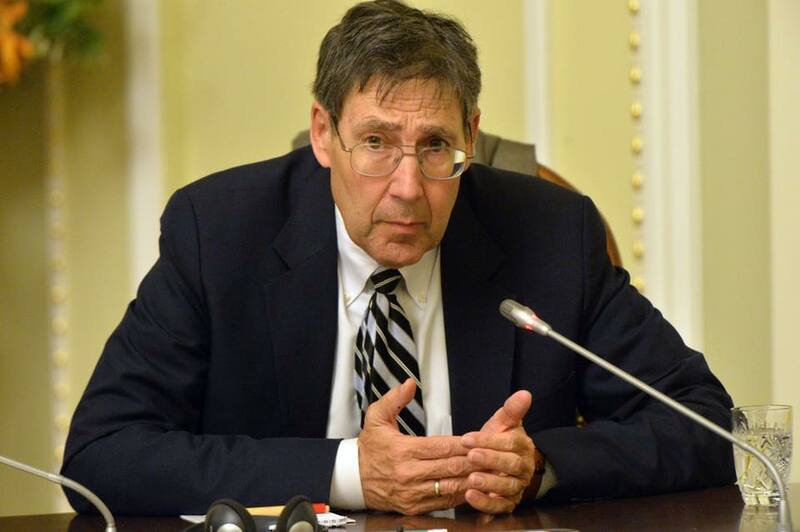 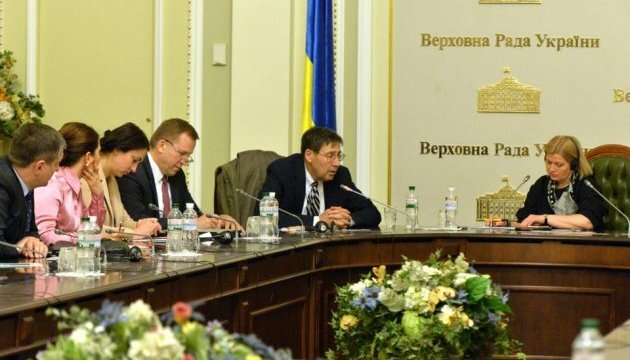 Ambassador to Ukraine John Herbst exchanged views on the prospects and concept of the peacekeeping mission in Donbas within the framework of the informal parliamentary Minsk platform. 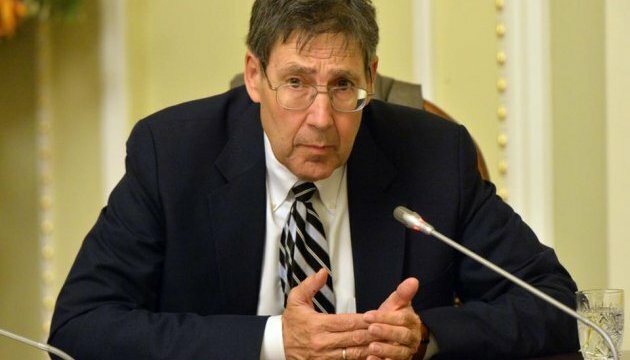 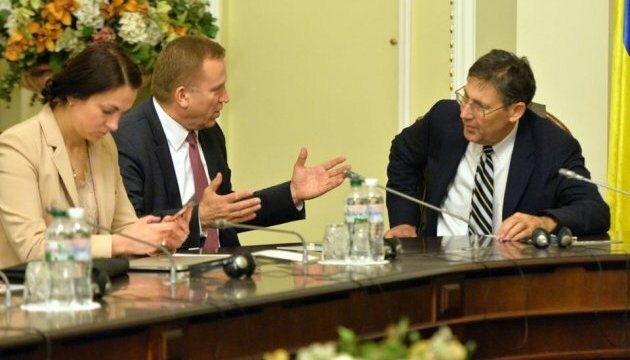 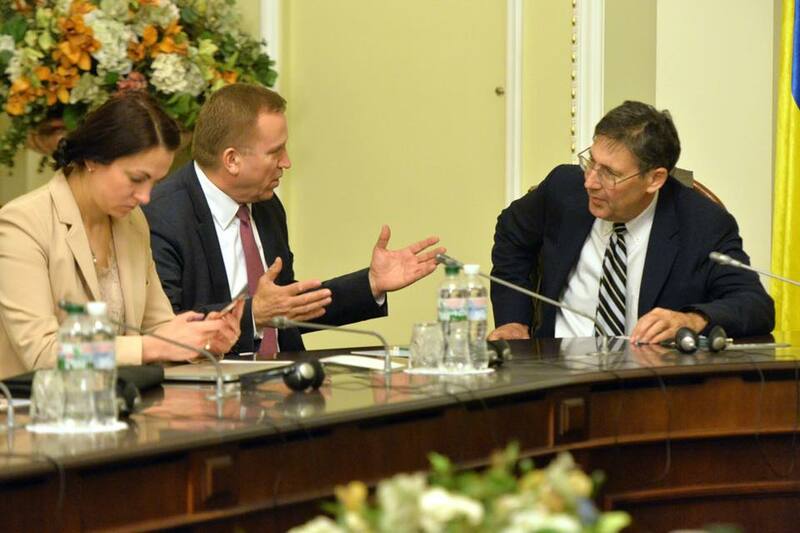 "I met with Mr. John Herbst (former U.S. ambassador to Ukraine, now he serves as a director of the of the Atlantic Council's Dinu Patriciu Eurasia Center) within the framework of the informal parliamentary Minsk platform. 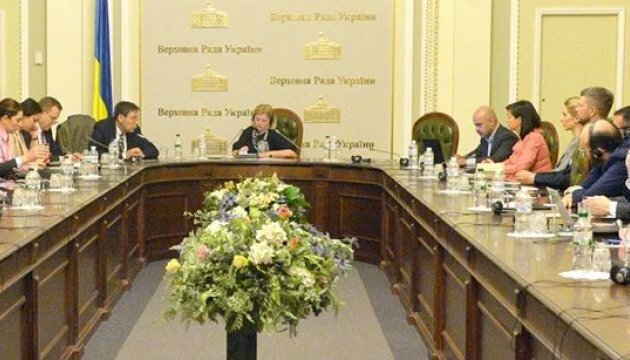 We exchanged views on the prospects and concept of the peacekeeping mission in Donbas and its mandate," Gerashchenko wrote on Facebook. 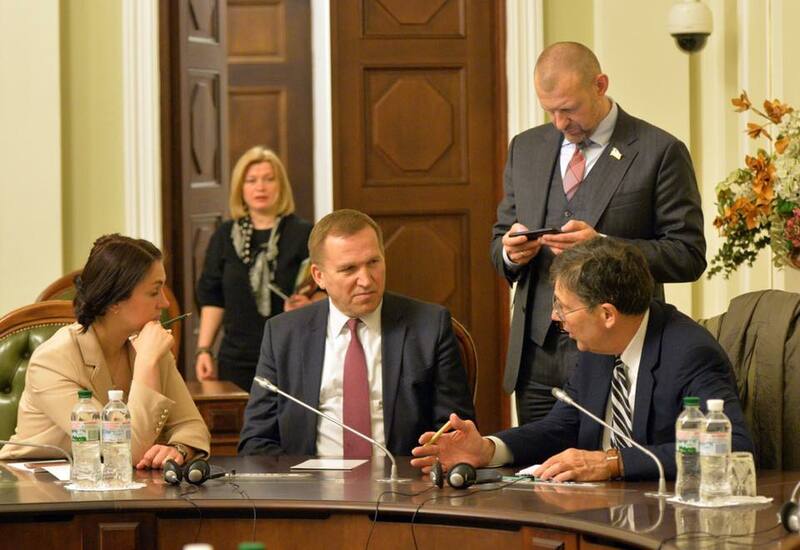 Unfortunately, as Gerashchenko noted, Russia’s abusive use of its veto power at the UN Security Council makes it difficult to adopt any resolution, but it is very important to continue working with the partners on the possibility of deployment of the mission. 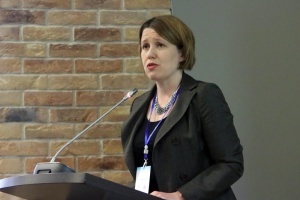 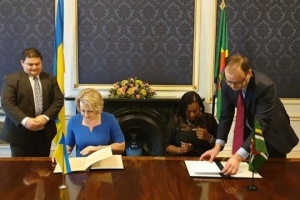 "Ambassador Herbst also drew particular attention to the need for a broad mandate of the mission and the transitional administration, the need for serious mine clearance efforts (non-fulfillment of this prerequisite will complicate the work of peacekeepers.) 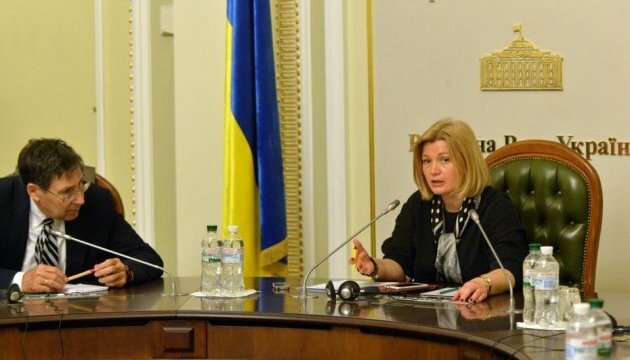 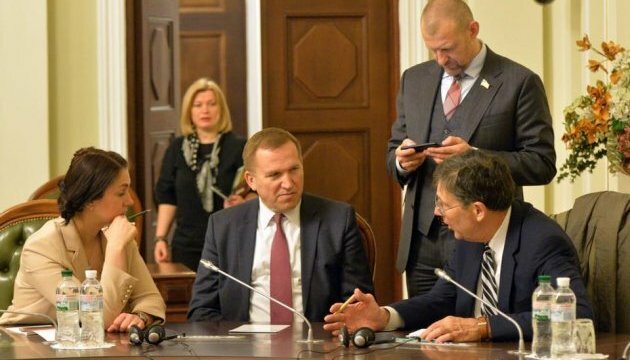 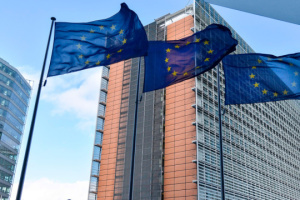 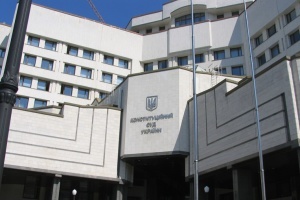 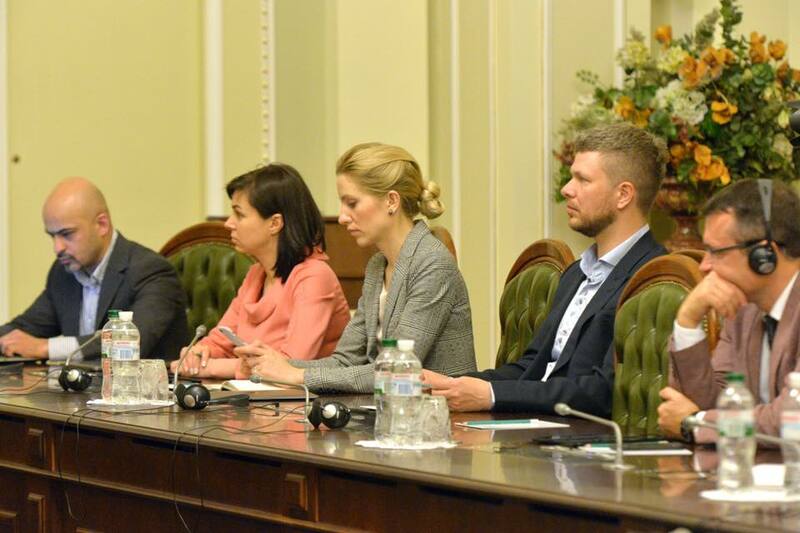 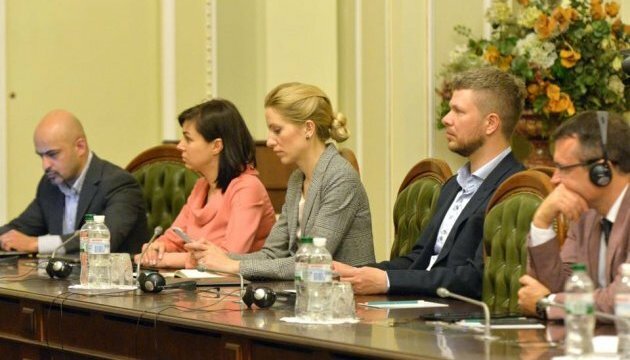 In turn, Ukrainian lawmakers made it clear that the presence of Russians is impossible for the mission and that Ukraine expects from the partners a tougher response to the actions of the Russian Federation in Donbas and Crimea," the First Vice Speaker noted.